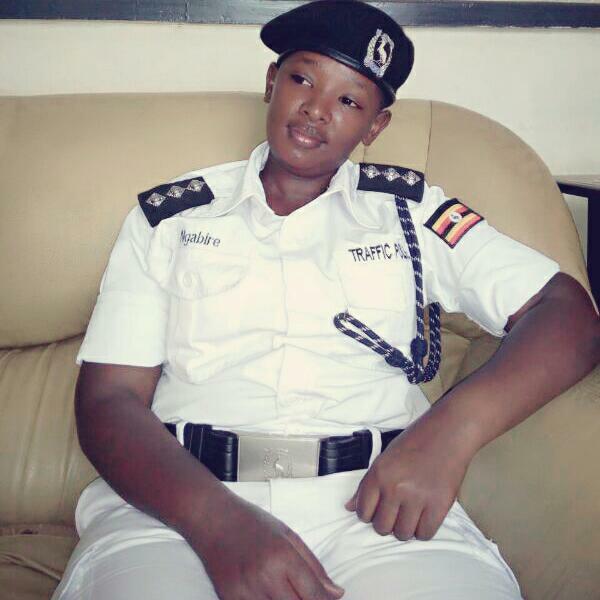 Police has transferred all officers in-charge of Traffic and Road Safety at the different Divisional Police stations in Kampala Metropolitan Policing areas of Kampala, Wakiso, Mukono and Mpigi District in the latest Police reshuffle. The Police reshuffle has affected 23 traffic officers between the rank of Superintendent of Police (SP) and Assistant Superintendent of Police (ASP). 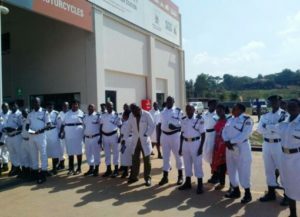 The Police reshuffle came barely a day after the Director Traffic and Road Safety Stephen Kasiima halted all traffic operations against motorcyclists and drivers that have been ongoing for alleged extortion and abuse of office by traffic commanders. The decision to halt the operations, which was communicated to all traffic commanders in an internal memo, was meant to pave way for investigations into allegations levied against the different police commanders.